If you’re listening to music in your phone, or a lager MP3 player that can’t be clipped onto your person, you aren’t stuck with an armband being your only choice. 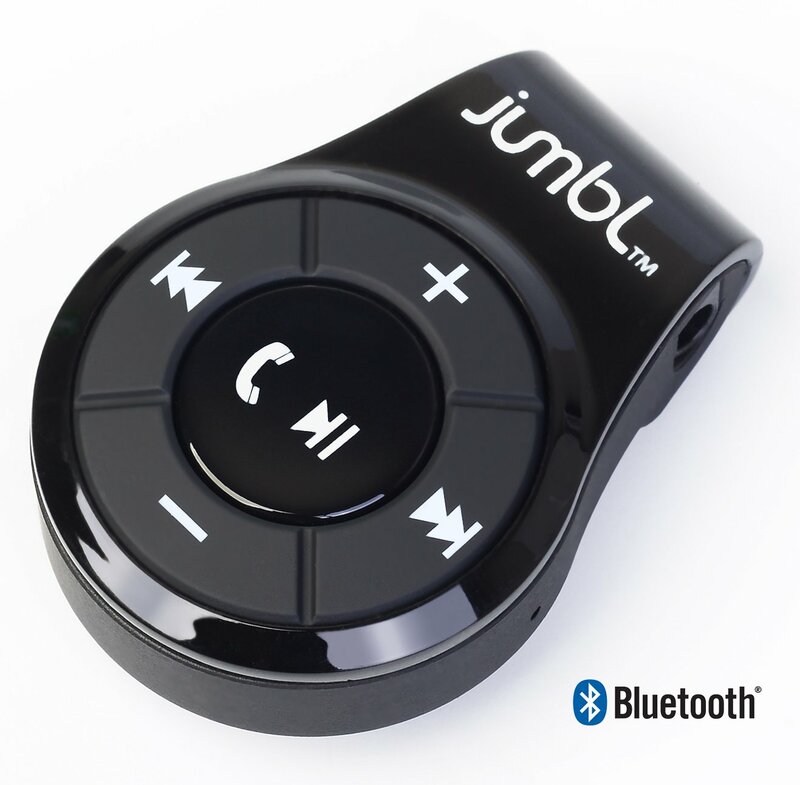 The Jumbl adaptor connects via Bluetooth and allows you to control and listen to your music wirelessly, so you can stick your phone or MP3 player into your bag, or somewhere else safe. Bluetooth adaptors aren’t anything new, and if you just want one for audio streaming then there are cheaper options available. 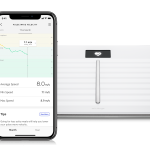 The difference is that something like Jumbl also comes with a built in microphone and phone controls so you can answer your calls without having to get your phone out. Buy the Jumbl Bluetooth Adaptor here. You can’t really keep pulling your phone out all the time during your run, and the gadgets to prevent that can quickly add up. Why not scrap them all and buy yourself a phone that can be strapped to your face? The Recon Jet is a device similar to Google Glass, but designed specifically to be used during sport. It’s water and dust proof, can record video, and can be used to display directions so you don’t get yourself lost. They also work as sunglasses, which is nice. Pre-order the Recon Jet HUD Glasses here. One of the killer issues with running, or any for of exercise for that matter, is chaffing and dealing with pain or injury. KT Tape is something to help out with that, preventing chaffing and providing support for your muscles and ligaments. It’s lightweight, it’s comfortable, and most importantly, it will last after constant exposure to water and sweat — because what good is exercise tape if it comes off after five minutes? 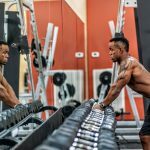 A towel is one of the most important things you need, especially if you plan on being out for a significant period of time (or you sweat a lot). You don’t really want sweat dripping down your face and arms irritating you throughout your run, so you bring a towel along to wipe yourself down occasionally. A normal towel is just as good here, but they’re larger, bulkier, and a bit of a pain to carry. 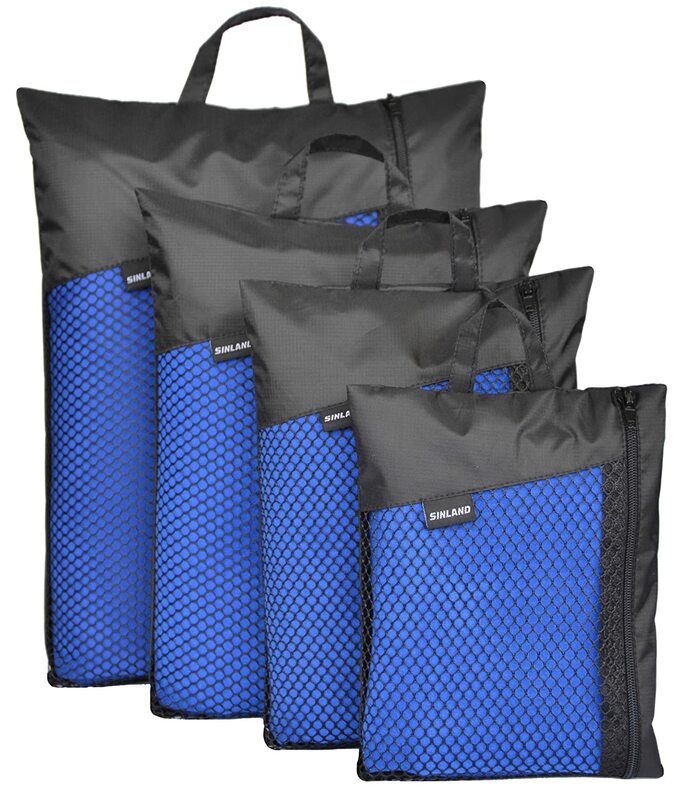 A micro fibre towel, on the other hand, is small, lightweight, and can be scrunched up to fit in your pocket. They don’t work for as long since they can’t absorb as much liquid, but they do dry off quicker later on. 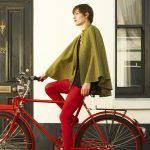 Buy a Sinland Micro Fibre Towel here. A nice simple one to finish off with. 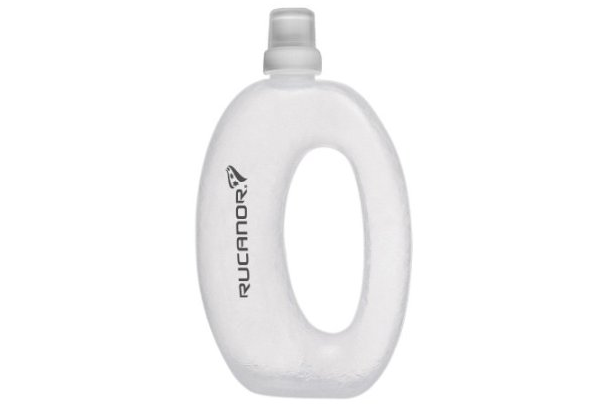 Rucanor is one of the most common running-specific bottles out there, no doubt due to its handy design that lets you keep a tight grip while you’re off on your run. They might not hold a lot of water, but they’re cheap and easy to use. If you want something basic, you can’t really go wrong here. Buy the Rucanor Fist Bottle here.